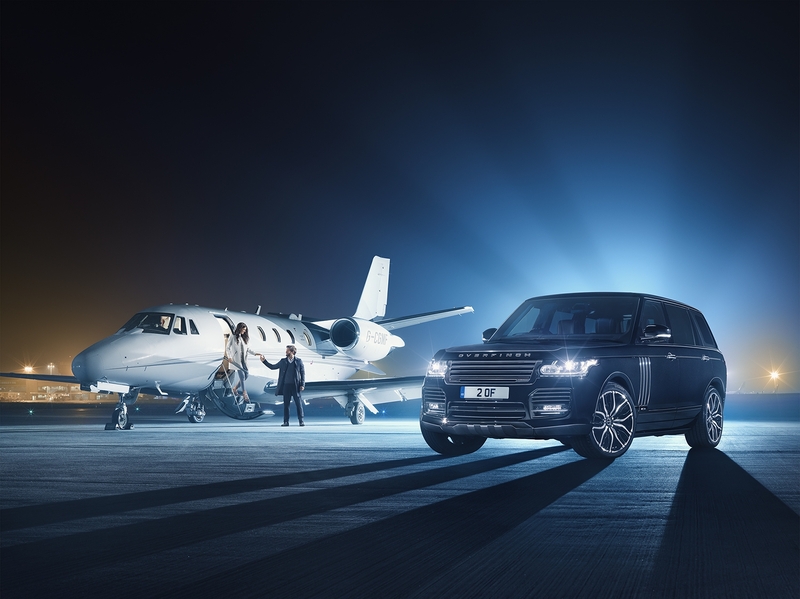 mustard-berlin were commissioned by Overfinch to produce and direct a suite of photography for a their new super luxury Range Rover Long Wheelbase. 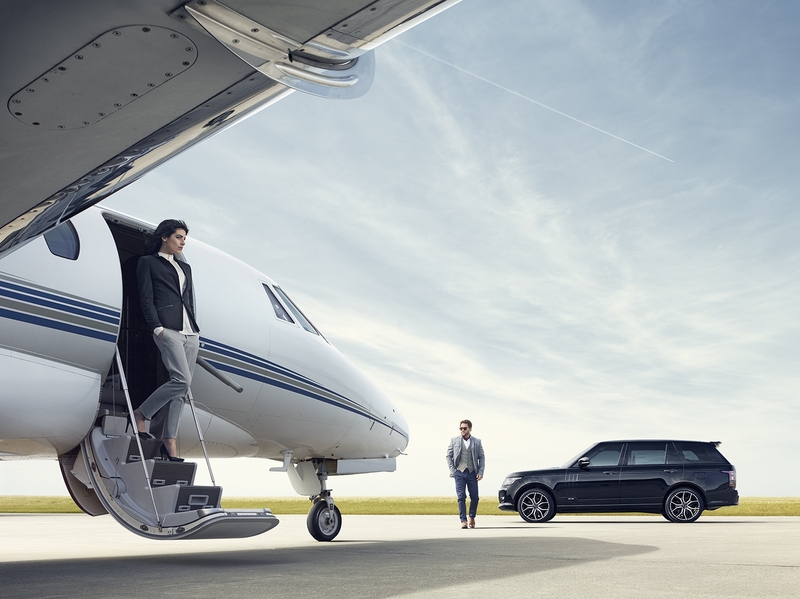 The shoot was turned around in three days to take advantage of an opportunity to shoot on location at a very busy Leeds Bradford airport as well as having availability of a private jet. 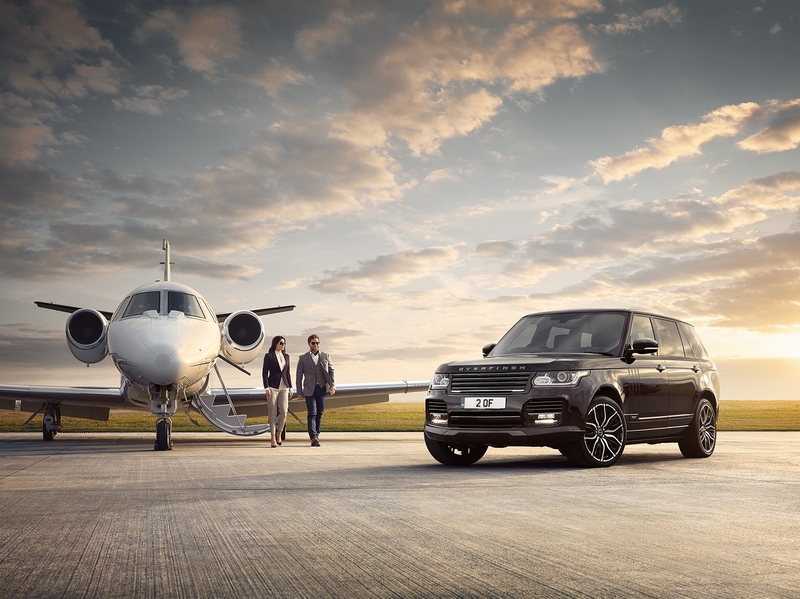 Shot over one very long night we were able to realise a series of lifestyle images that were published as full page ads in the Sunday Times with other publications to follow. The crew worked very hard on a cold night and early morning to create a set of stunning images. Shot on location in Leeds by Graham Thorp.